Pro Advantage bundles our most preferred services into one package and includes ownership benefits to help you maximize the value of your V1 Pro investment. 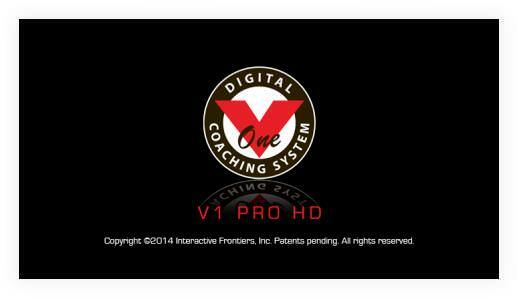 With Pro Advantage you will always be running the newest version of V1 Pro whenever you use the software. Let V1 Sports conduct educational training workshops to bring you and your staff up to speed on all the tools, features, functions in your V1 Pro software, V1 Pro App and Branded Academy. V1 Sports is proud to be associated with some of the finest and most prestigious training facilities in the world. With over 18 years of experience our Facility Design & Integration services can help your create your own first-rate, state-of-the-art training facility. Invest in yourself and your business by making sure you are utilizing all of the tools in V1 Pro HD. Book a group training webinar reviewing V1 Pro HD’s best practices for Windows with a Q & A session for you and your staff.